Are you craving more creativity, play, inspiration, support and feminine power in your life? Are you open to educating and expanding your mind, body & soul? 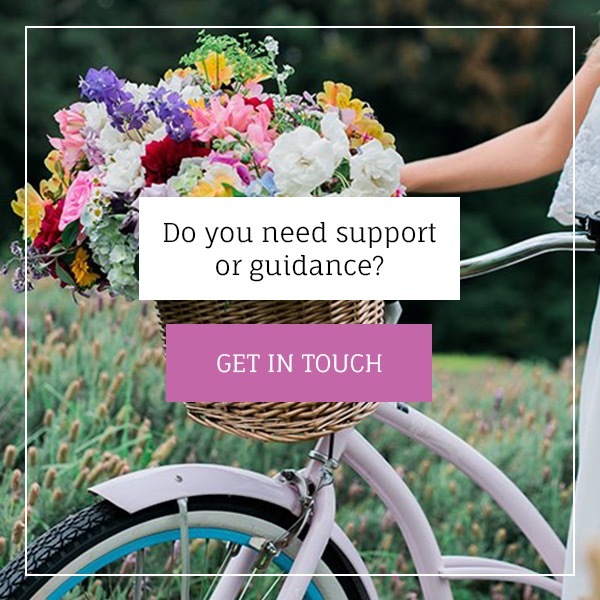 Are you seeking heart-felt relationships with women who share the same beliefs and desires as you? Do you want to collaborate all of your own gifts with a community who appreciate them? Finding your weave in the universe can be challenging at the best of times and that also goes for finding your tribe – the beautiful like-minded souls that enrich your existence! Your tribe is waiting for you…. SELF-LOVING SOULSHIPS! Find the nearest Self-Love Movement event to you! Are you ready to step up into leadership within the Self-Love and Community space? We are looking for you! 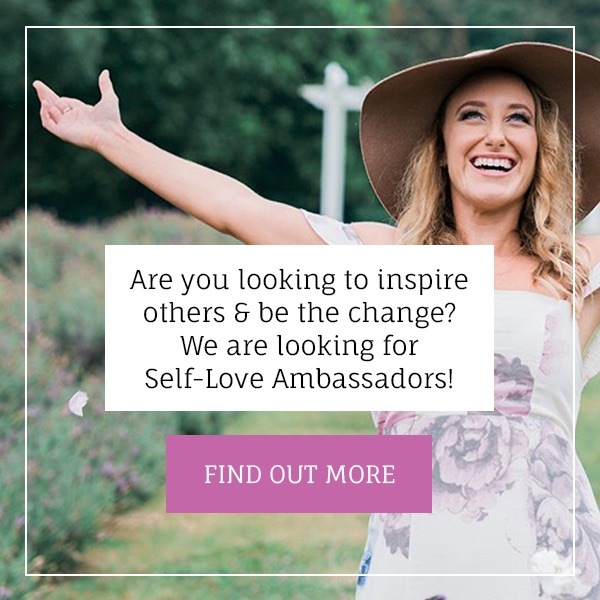 What is a Self-Love Ambassador? A SLA is a dedicated leader with a passion and gift for bringing women together to share and embrace their individual greatness. Do you have a passion for teaching & inspiring women? 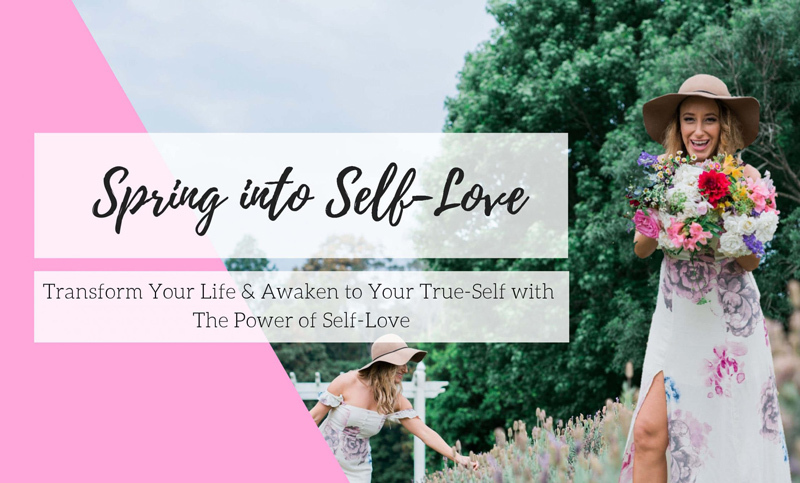 Do you believe in the power of true Self-Love? 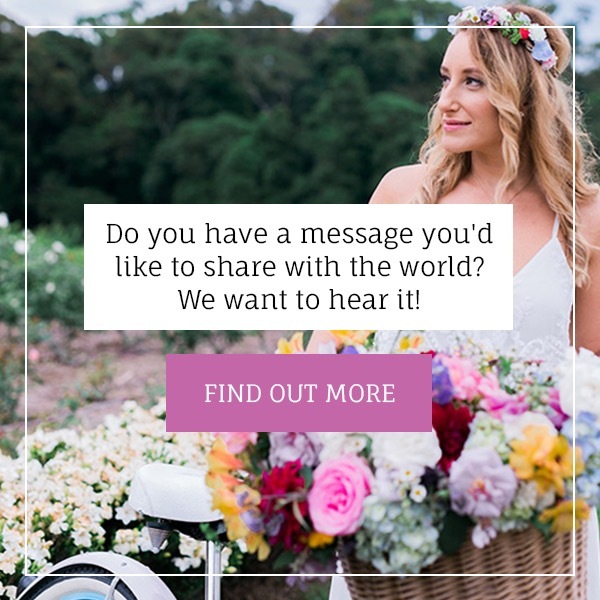 Do you love being social and find greatness in education, empowerment and inspiration for women? Are you being called to spread more Self-Love to the world? Are you committed and dedicated to making positive and SOUL-full change within the community around you? Then The Self-Love Movement is looking for YOU! Our vision is to create empowering Self-Loving events around the globe for all women to experience. We must unite and co-create together! Then hit the button below and connect with us now. We are waiting for YOU. And so is the World. Contact us about becoming a Self-Love Ambassador.